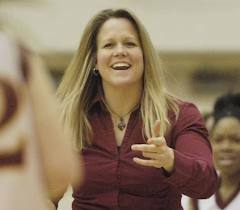 Ashley Berggren is an accomplished athlete who has dedicated much of her time to teaching young athletes the fundamentals of basketball. 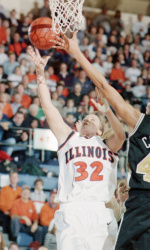 At the University of Illinois, she was named the first All-American and 1997 Big Ten Player of the Year, leading her team to the first-ever Big Ten Conference crown. Ashley is the second all-time leading scorer (2,061 points) at Illinois and was a three-time All-Big Ten honoree (1996, 1997, 1998). 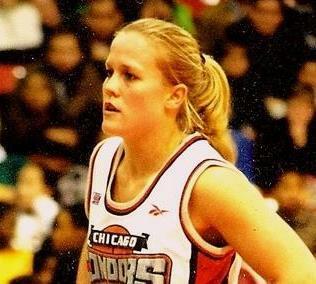 Ashley went on to play professionally with the Chicago Condors of the ABL (American Basketball League). 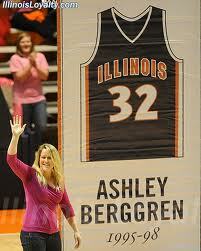 She is also the only female basketball at the University of Illinois to have her jersey retired. 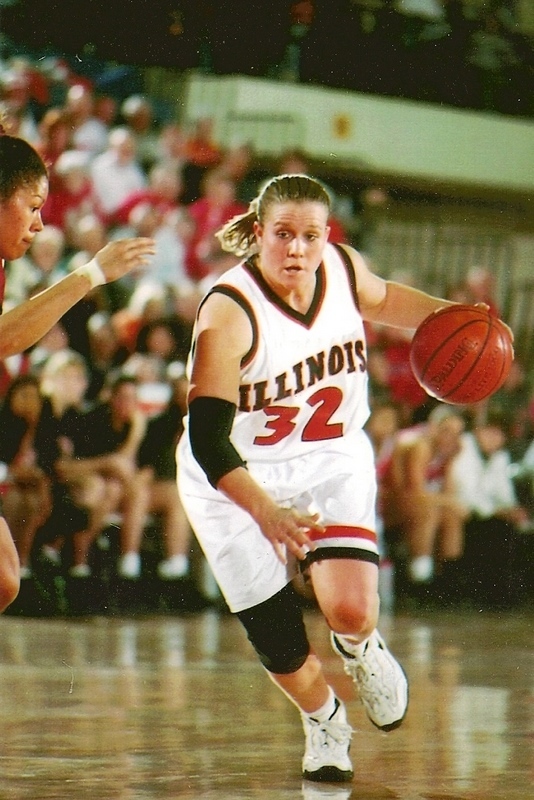 Ashley’s most recent athletic accomplishments include being inducted into the Illinois High School Basketball Hall of Fame and being selected to play for the 2013 USA Women’s National football team. 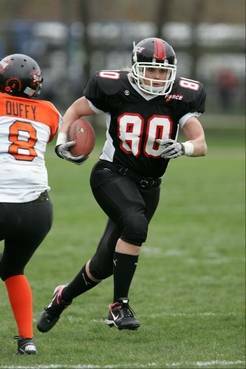 In the summer of 2013, the team competed in the World Championship games in Finland, and Ashley earned her first gold medal and world champion status when the USA football team defeated Canada in the championship game. 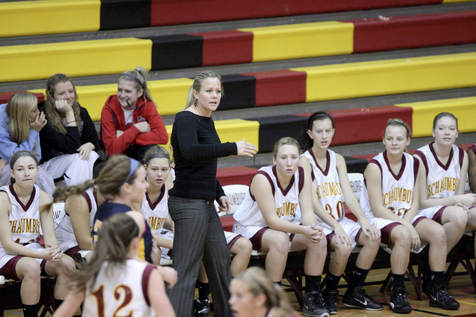 Coach Berggren has been a collegiate and varsity coach in Illinois and Colorado for ten years and uses her training in education to provide basketball instruction that is broken down into clear, concise parts. With a masters in special education, she is a true teacher of the game. Ashley has worked with some of the greatest basketball coaches, either as a player or camp instructor, and has been directing her own youth basketball camps in Illinois and Colorado for the past fifteen years.